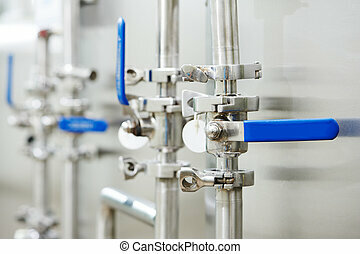 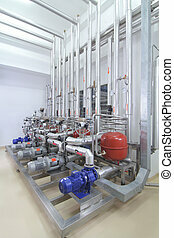 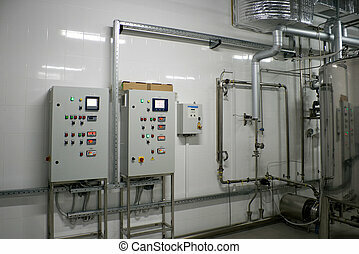 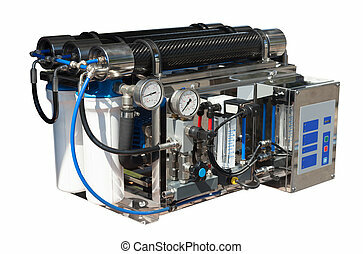 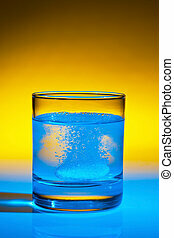 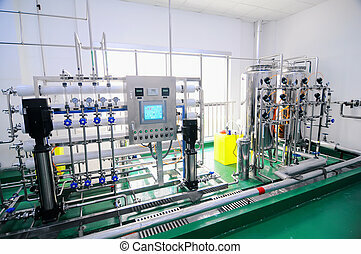 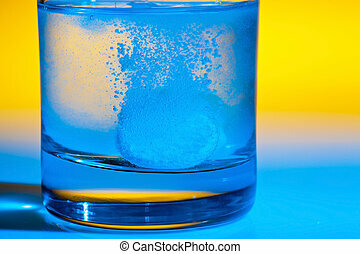 Pharmaceutical water treatment system. 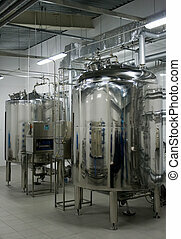 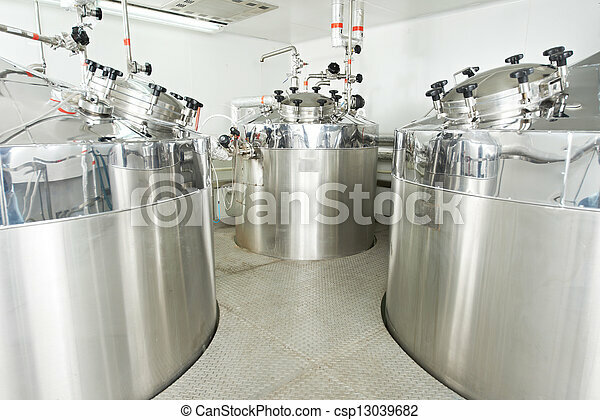 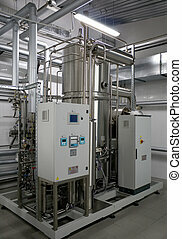 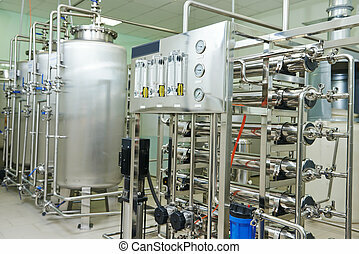 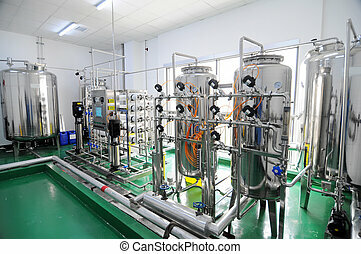 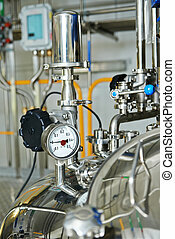 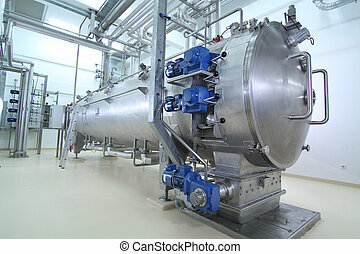 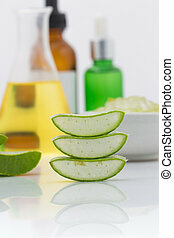 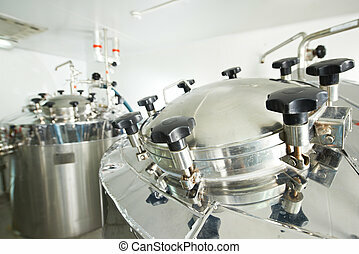 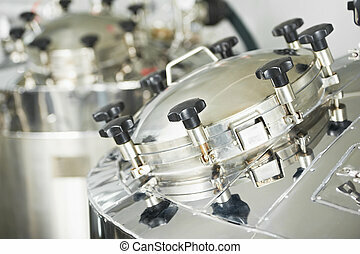 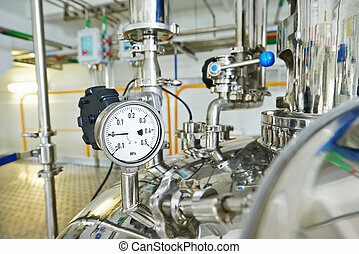 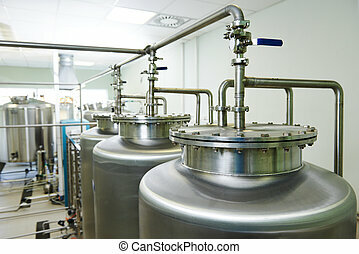 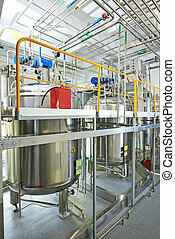 Pharmaceutical technology equipment tank facility for water preparation, cleaning and treatment. 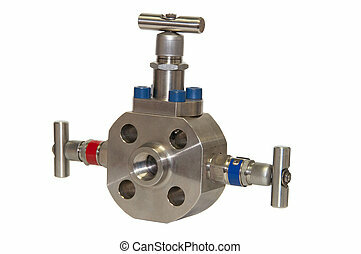 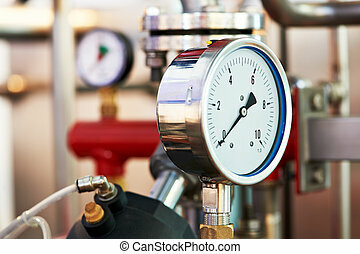 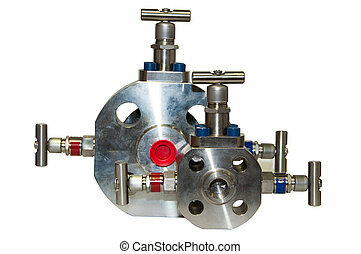 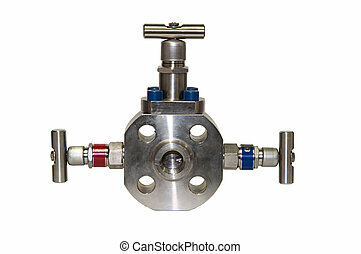 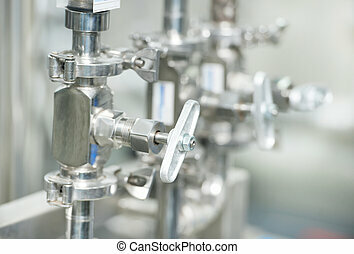 Close up manual valve or needle valve of high pressure process on white background.